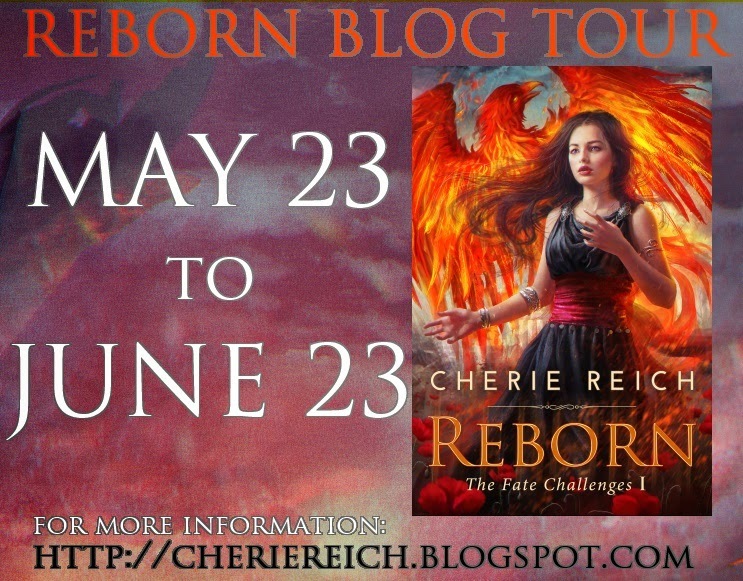 Rachel Morgan's blog for a review of Reborn. Decadent Kane's blog for a never before seen scene between Yssa and Kyron as they talk about fairies. Graeme Ing's blog for an excerpt from chapter two. Today's Reborn tidbit: Yssa (pronounced Ees-sah) originated as a Harry Potter character I had created named Clarissa. Clarissa was stillborn and brought back to life, but she obtained the gift of prophecy by doing so. Although they both share the same origins and are linked by their name to some extent (Yssa was named after her great-grandmother Claryssa), their stories and what each character was like diverged from each other. But without the Harry Potter RPG I was on, I don't know if I would've come up with Yssa's story. Giveaway ends June 23, 2014. Already visited Rachel this morning! So amazing seeing this book around. Such an exciting time for you. Sounds interesting! Congrats to Morgan! It sounds like it is all coming so nicely together! How fun. I'll check out your other appearances! I'll stop by to say hi to those who have you on their blogs. Good luck, Cherie! 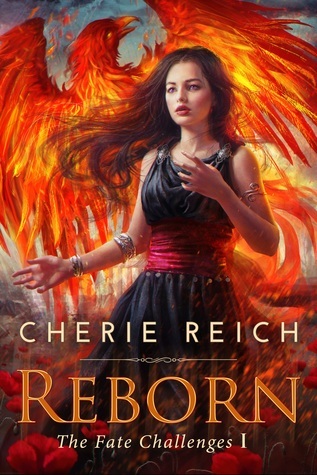 Enjoy much success with Reborn, Cherie. Sounds great. You must be mighty proud of yourself. Very interesting how Yssa came to be. Fun excerpt. Congrats on your release! Congrats again, Cherie! Have seen your book in all sorts of places. Have fun! What a great review and promos! And what a BIG giveaway. Wow! you are everywhere! tons of congrats seeing your success fly! Best of luck to you and wow, what a wonderful giveaway!